Colourwand balayage tools ,custom engineered by a master colorist with over 30 years experience. 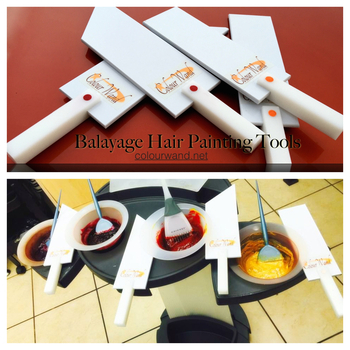 The only tool designed exclusively for Balayage and Ombre hair painting. All tools are hand crafted and made to last Guaranteed.